On the way down (or back), pull into a nondescipt stripmall for an incredible meal at Taco María, where they make contemporized Chicano soul food. The menu is a la carte during the day but set at night. Either way, your tastebuds will thank you for the crab tamales, coffee-infused beef, or chilaquiles if you’re there for brunch. You can pretty much do everything at the Fairmont Grand, from golfing to tennis to hiking miles upon miles of trails in a nature reserve. To get to the track and back, they’ll shuttle guests in Teslas. Also, the beds are next-level soft. For the second year in a row, The Breeders’ Cup will be held in Southern California, this year at Del Mar. Last year’s event at Santa Anita proved to be the largest Breeders’ Cup yet, with 118,000 people in attendance. This year will be big: the 13 Grade 1 thoroughbred races have a purse totalling $28 million. Del Mar is a stunning track, and if you’re not going for the Cup, consider either another race or one of their concerts (The Roots are playing on Nov. 11). Novice bettor? Commit these tips to memory. French cuisine usually tends toward the rich, decadent and lead-weight. 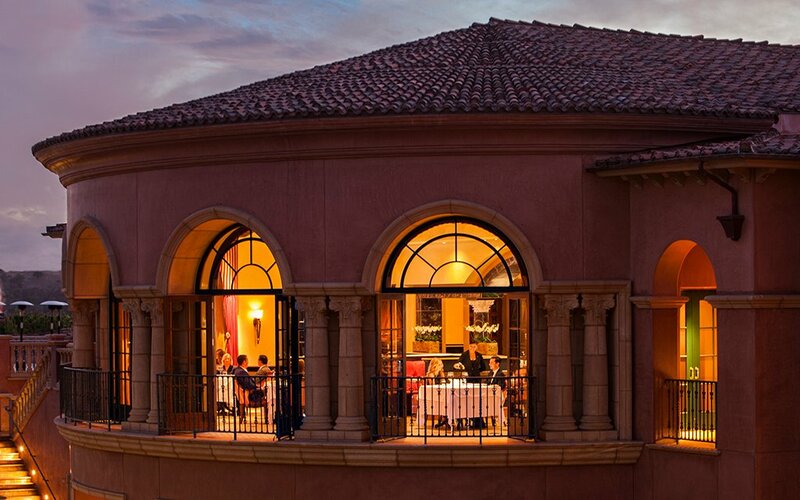 But at Addison, the elegant, five-star restaurant in the Fairmont, you’ll get the more delicate side of the cuisine. In honor of the Breeders’ Cup, Addison will host a Krug dinner in the restaurant’s private dining room (Nov. 3). At $1,000 a head, it won’t be cheap, but it will be exquisite. 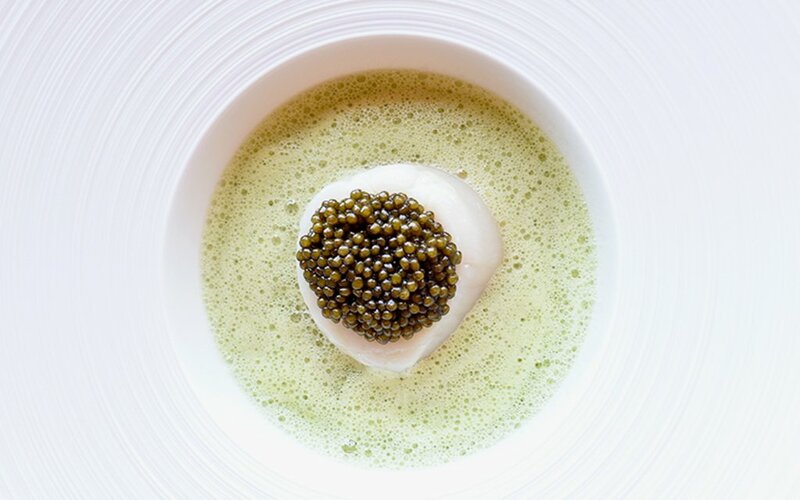 Five courses complemented with Champagnes, including Turbot Au Beurre Sel with white truffles paired with the 1989 “Collection” Brut Champagne, and Lamb En Perseillade with dates, chèvre and onion soubise alongside a Brut Rosé. At the other end of the spectrum from a $1,000 champagne dinner: Viewpoint Brewing Co. This is Del Mar’s first brewery — surprising considering the regional boom. Nevertheless, it’s perched atop a lagoon, has some 20 taps (the red rye IPA is delicious) and serves pub fare on steroids, like house-cut fries with an umami kick from their parmesan and pink peppercorn steak.